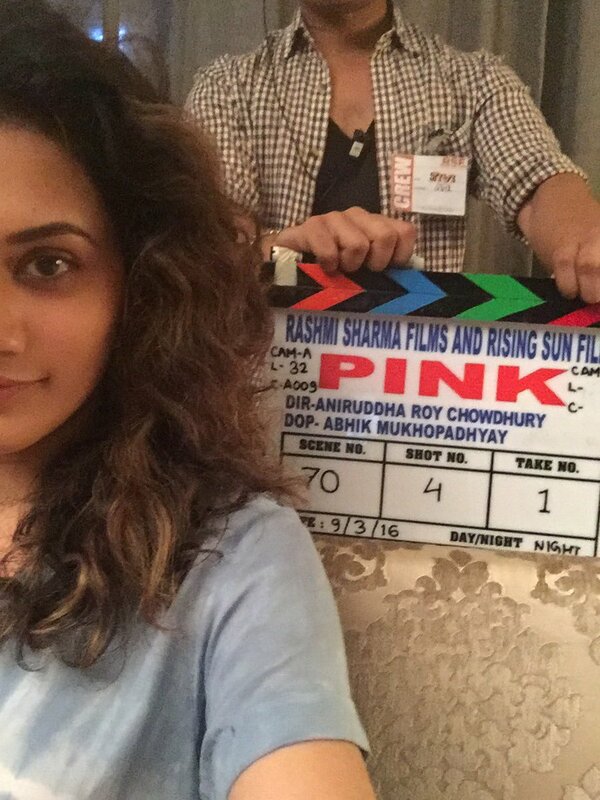 Shoojit Sircar's next titled Pink *ing Amitabh Bachchan, Taapsee Pannu & others. Scheduled to release on 16th Sept 2016. Ye bhi koi title hua? Though releasing 13 days b4 my b'day. And Its not Directed By Shoojit Sircar. Some guy named Anirudha Roy Chaudhari is directed it..
Shoojit is the producer or to say co-producer. Apart from Big B, it's Shoojit's name associated with it which will be used as the selling point. What? ?amitabh is doing a pink film.that's disgracefull. 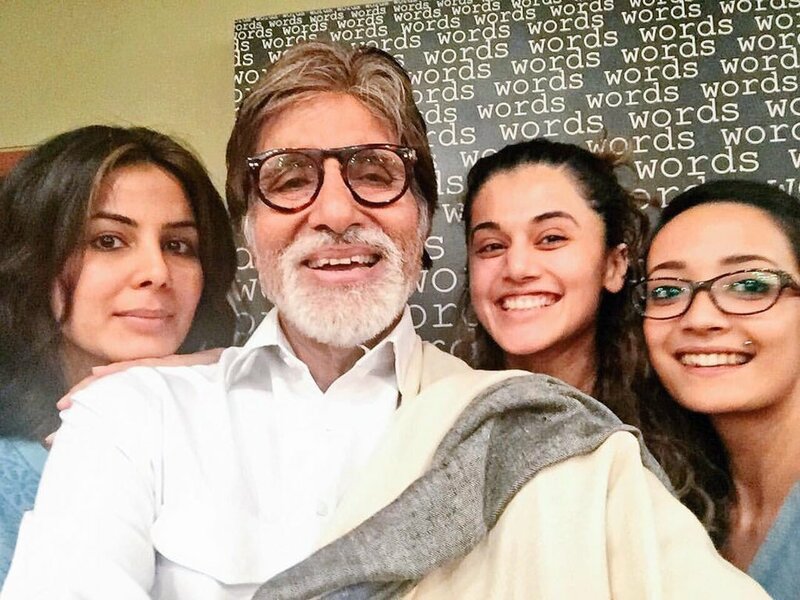 Check out the TERRIFIC trailer of PINK *ing Amitabh Bachchan & Taapsee Pannu. Check out the official trailer of BADLA *ing Amitabh Bachchan & Taapsee Pannu. 8th March 2019 release. Red Chillies Entertainment BADLA *ing Amitabh Bachchan & Taapsee Pannu is a remake of Spanish film Contratiempo aka The Invisible Guest.